Nordic Combined athletes will soon start a new season of competitions. 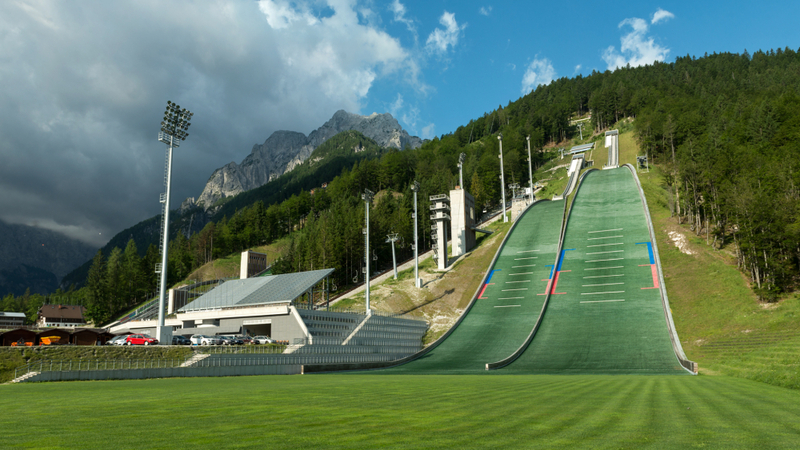 FIS Summer Grand Prix which will take place at four venues, including Planica, is just around the corner. Five races will be held in Germany and Austria while the last two will be hosted in the valley under Ponce. Individual Gunderson competitions will take place on Saturday, September 30th and Sunday, October 1st, on the 139 meter Bloudek giant and on 10 kilometre track of the Nordic Center.